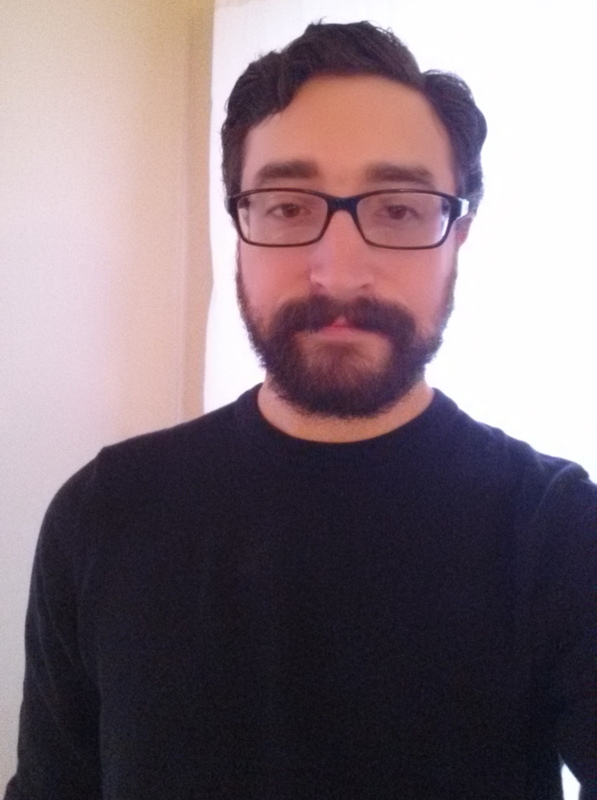 Kevin Whitman is a PhD student in Musicology with research areas in hip-hop, funk, and audiovisual media. He holds an M.A. in Musicology from the University of Oregon, and a B.A. in Music from The College of New Jersey. His Master’s thesis, “Reconstructing the Mothership: Meaning and History in the Music of P-Funk,” examines several facets of Parliament-Funkadelic’s reception, interpretation, and historicization over the past forty years. His B.A. senior capstone, “Mind Over Machine Over Matter: A Study of Electroacoustic Performance Practices,” was published in TCNJ’s Journal of Student Scholarship (April 2015). Kevin received a fellowship to research Parliament-Funkadelic at the Rock and Roll Hall of Fame Library and Archives in March 2016, provided by the Center for Popular Music Studies at Case Western Reserve University. In Summer 2018, he received another fellowship from CPMS to intern at the National Museum of African American History and Culture in Washington, D.C., where he helped to process an archival collection donated by Chuck D of Public Enemy. He has presented his research at conferences of the Society for Ethnomusicology, the American Liszt Society, the Music Graduate Student Association at CWRU, and Nomadikon. Apart from his research activities, Kevin has performed in numerous ensembles as a classical percussionist in Philadelphia, New York City, and throughout New Jersey. In Eugene, Oregon, he participated in world music ensembles including West African dance, gamelan, and a Brazilian bateria. He enjoys playing marimba in his (infrequent) spare time.